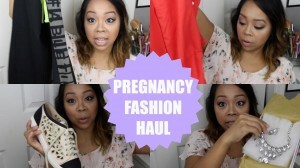 My 1st pregnancy fashion haul! I love pregnancy fashion…which for me is basically getting regular size clothing that can grow with my belly! Here are a few items that I plan to transition into Fall!